This weekend, it was almost 100 degrees outside. Since Monday, I don’t think we’ve cracked 70 degrees. Al came home with a cold that was serious enough for him to stay home. Now it’s making the rounds. Must remember to get a flu shot and a big bowl of soup. 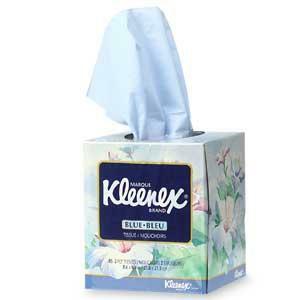 And more kleenex. And plenty of hand santizer. temps dropped here 20 degrees in 24 hours. Staying on top of my vitamin regime.